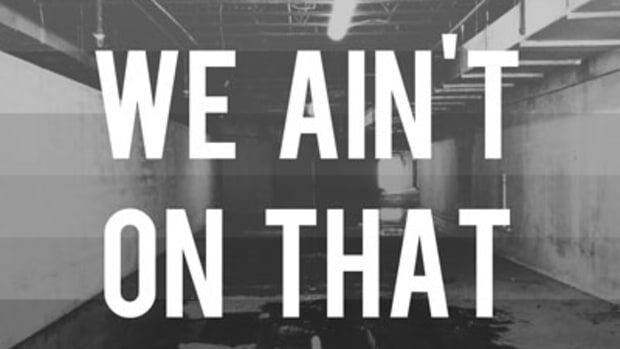 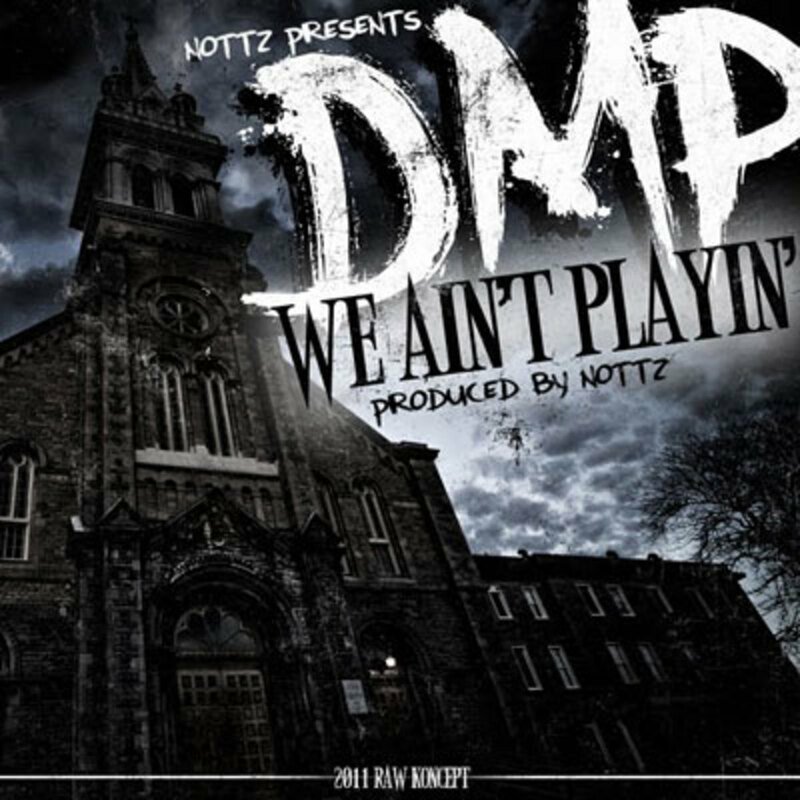 Just in case their Booth debut, Ball Game, led to any confusion, DMP (Durte Muzik Prahdukshun) make one thing very clear on their latest effort: "We Ain&apos;t Playin." 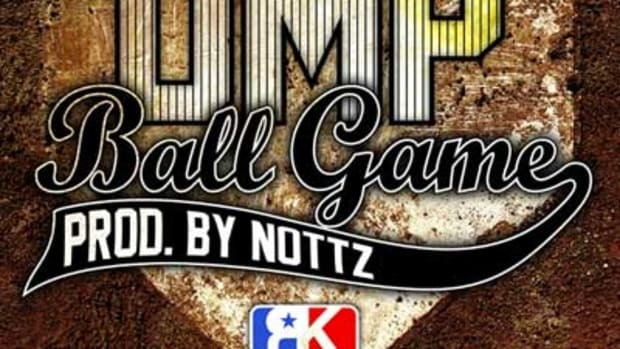 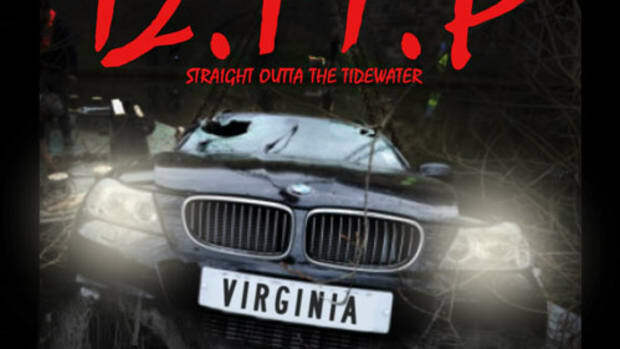 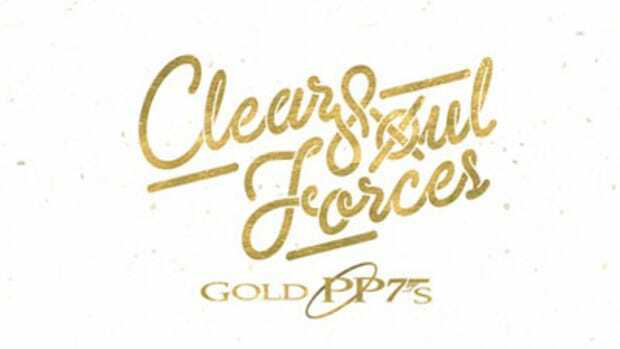 Over group leader Nottz&apos; gritty production, crewmates Bigshot Manceeni, Cutlass Reid, Khizman, Starboy, Ivory Keyes, Boogie demonstrate just how dead-serious they are in hard-nosed verses. 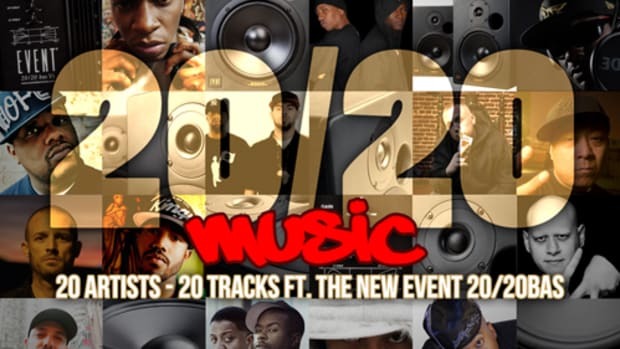 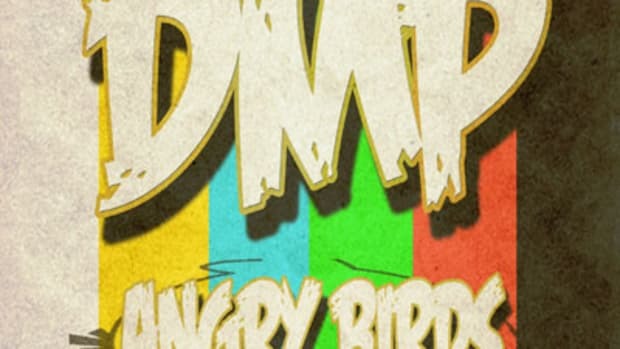 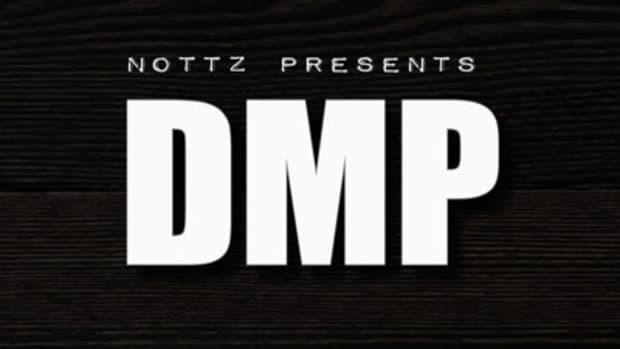 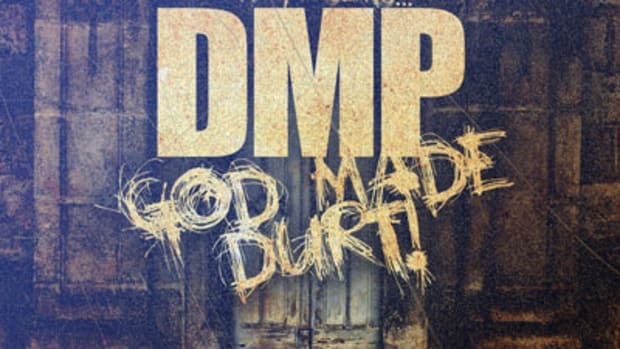 Details on DMP&apos;s forthcoming project have yet to be released but, as always, fans can keep it locked for the latest!